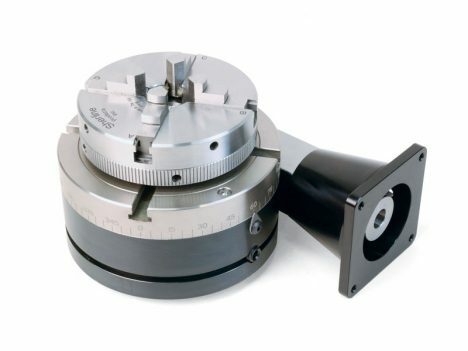 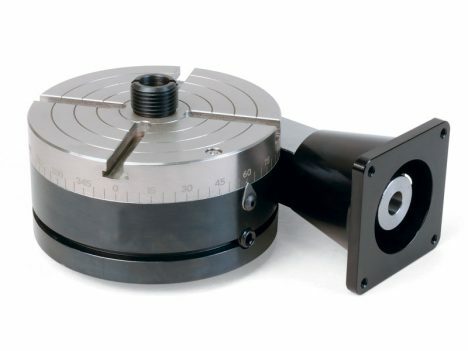 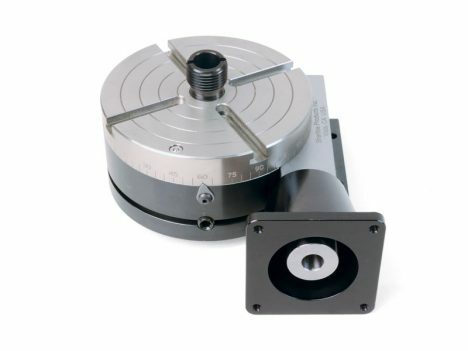 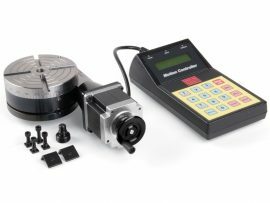 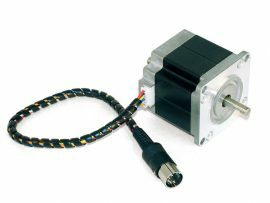 View cart “CNC Rotary Table Indexer” has been added to your cart. 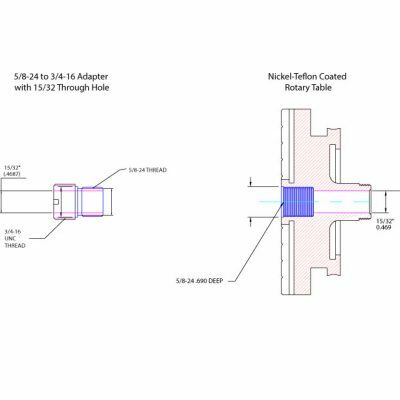 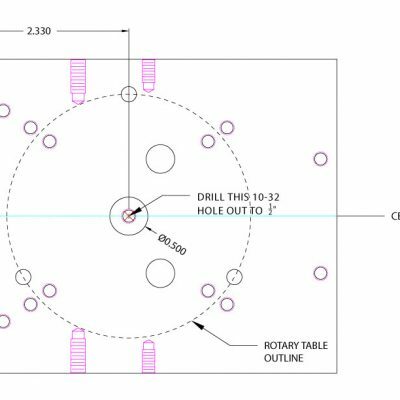 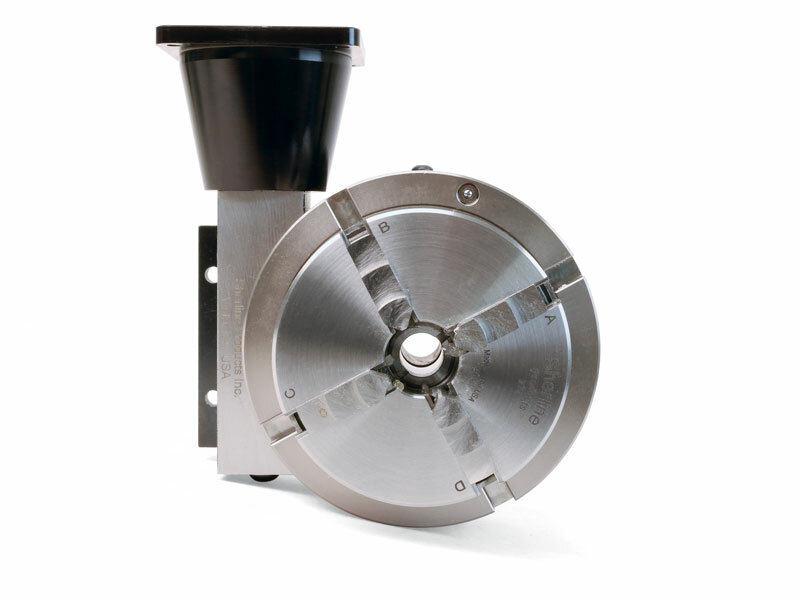 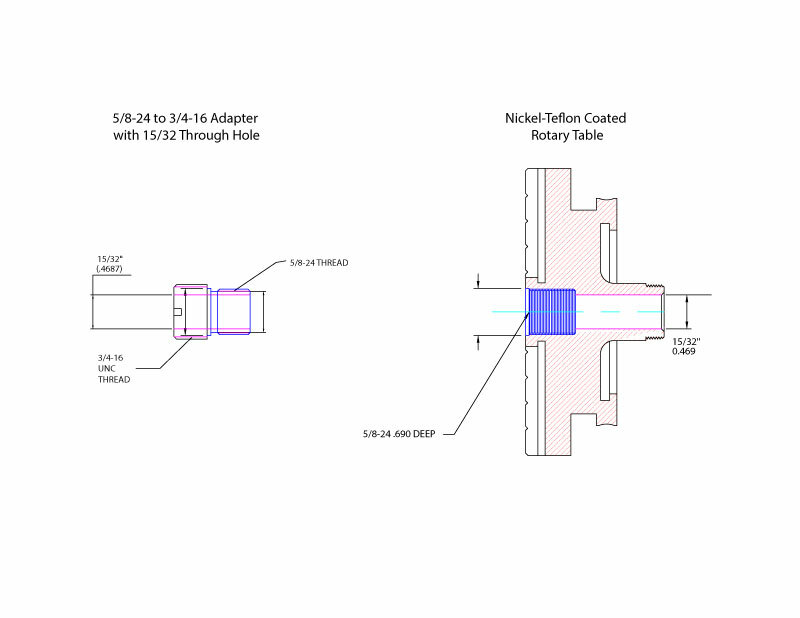 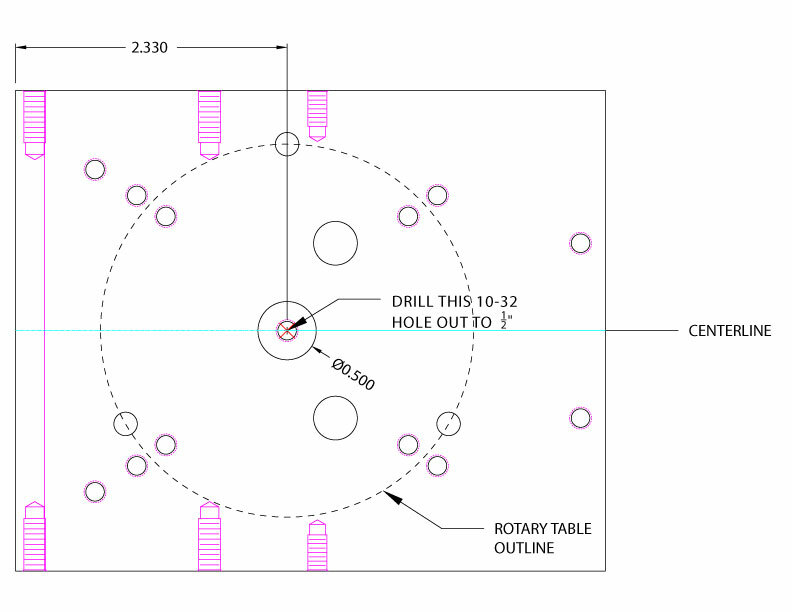 This is a modification of our 4″ CNC-Ready Rotary Table. 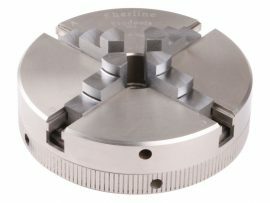 This modification came about after requests from our laser engraving customers. 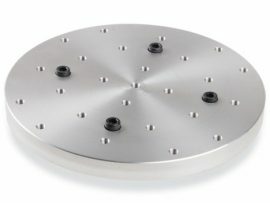 They wanted a rotary table that had a larger through hole to which you could mount our chucks.